This unique field study in Vancouver, Hong Kong, and Kaiping will allow you to explore multi-disciplinary perspectives on the histories, cultures, and geographies of Cantonese migration. These migration networks primarily stem from the “Szeyup” or “Four Counties” area of Canton (Guangdong) Province, the home region of many overseas Chinese who went to Canada in the 19th and 20th centuries. 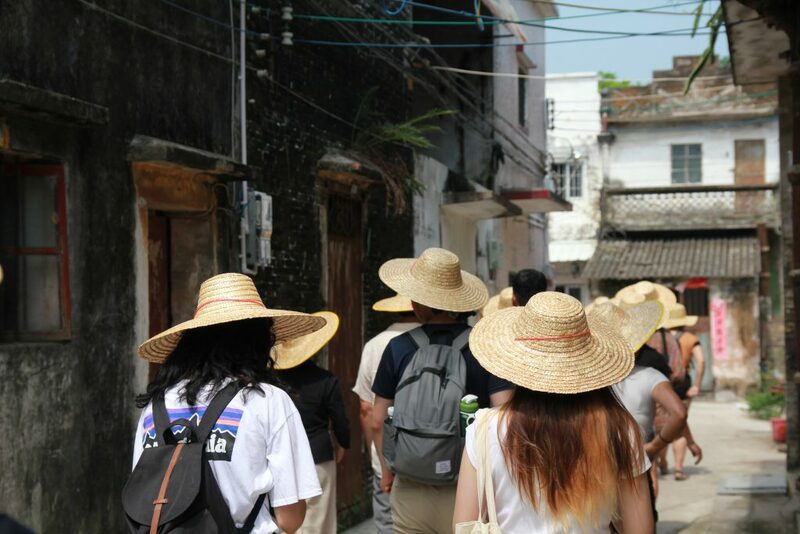 By visiting the different sites, you will develop an understanding of regional approaches to heritage conservation of historical, cultural, and natural landscapes in Kaiping, Hong Kong, and Vancouver that will inform the development of their community-based research projects. Field excursions in Vancouver’s Chinatown, Burnaby Village Museum, Kaiping Diaolou and Villages, and Hong Kong will complement in-class work. Applications due December 6, 2018! Learn more here.